Listening to this album is like reading a book about a digital dystopian future mixed with a medieval fairytale. It's dreamy and eerie, both at the same time. I'd say the pinnacle of the album is the song "Frack", here we get all the album's best elements mixed together. A slow but steady beat, beautiful synths and haunting vocals. All in all, a gorgeous album. 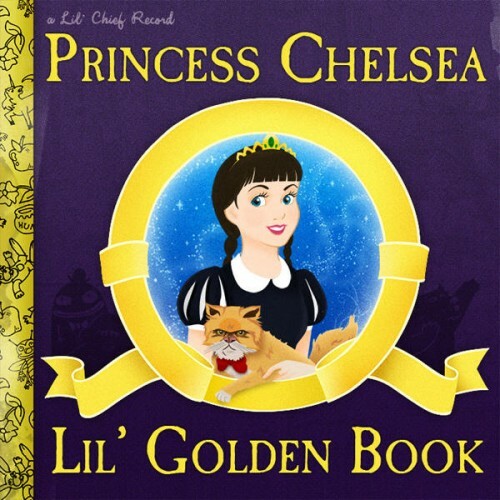 Purchasing Lil' Golden Book from Amazon helps support Album of the Year. Or consider a donation?